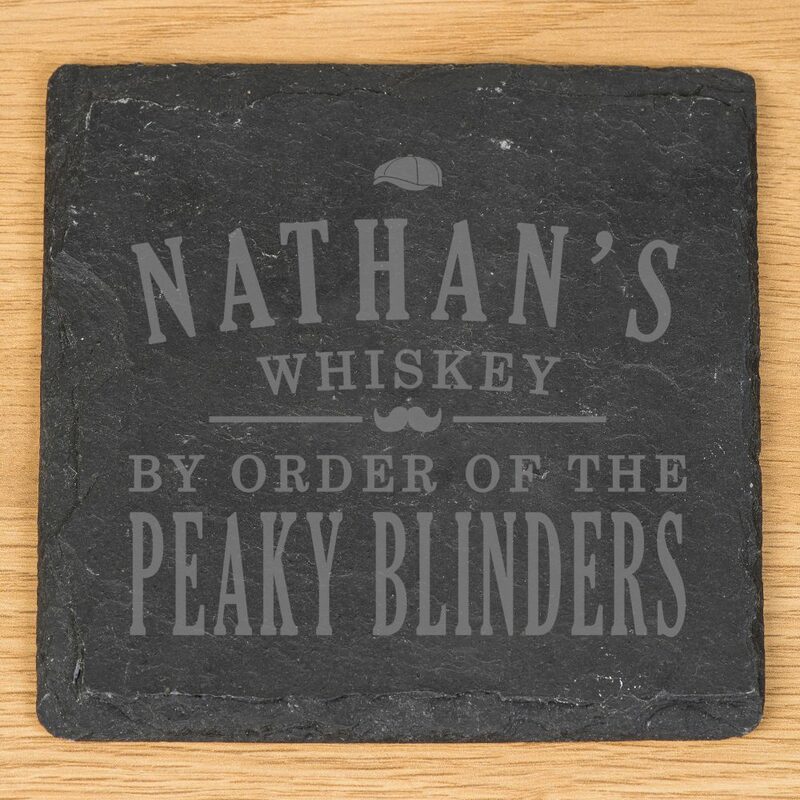 Inspired by the popular TV show, our unique Personalised Peaky Blinders Slate Coaster is a must have gift for everyone – By Order Of The Peaky Blinders! 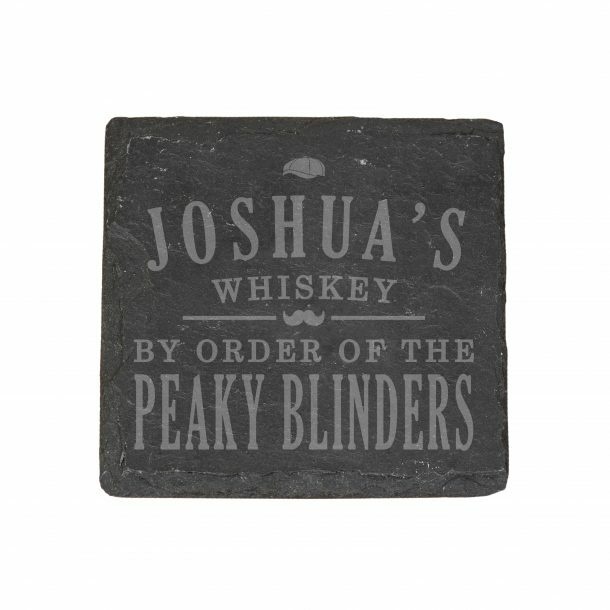 With the Peaky Blinder’s twist, this classic slate coaster is practical and hard wearing and is a perfect gift for all occasions. Personalised with any name of up to 15 characters above the fixed text ‘ Whiskey. 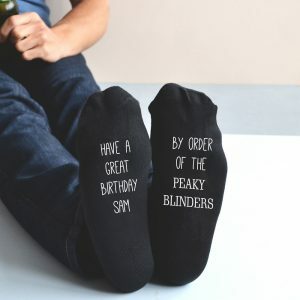 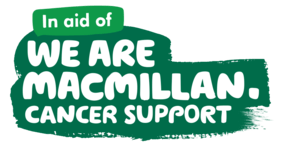 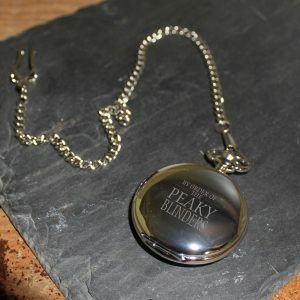 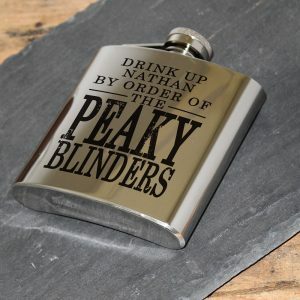 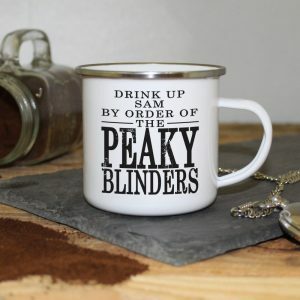 By order of the peaky blinders, it’s right on trend just now, and will make a fantastic personalised gift for everyone! 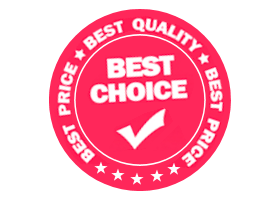 A bespoke gift that’s only available at Love My Gifts, and is a great choice of gift for Fathers day, Birthdays, Best man and Wedding Anniversaries to name a few, a home essential you don’t want to be without!